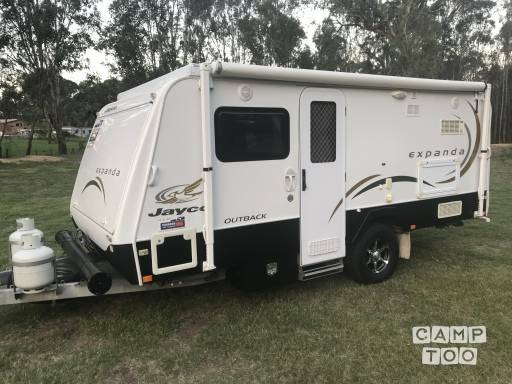 Outback Jayco expanda ready for its next holiday. Fully equipped with all your needs for a comfortable holiday. Comfortably sleeps 6 (1 x queen bed, 1 x double bed and double bunks). Dinette style indoor seating. This caravan is comfortable, spacious and perfect for 6 people. Has all water hoses, waste hoses, electrical leads and bayonet bbq hose, 2 x 9kg gas bottles, wheel chocks for levelling if need be, outdoor clothesline, awning shade sail, outdoor hot water shower and plenty of storage within the caravan. Will provide driving mirrors if required and soon fitted with sway bar kit. Caravan to be returned same as it was picked up. Scott and Cass are very lovely people. Scott show us how to use the van before leaving and throughly checked that everything was in working order. They went the extra mile when and was understand of things been left behind. Could not fault the van nor the people. Customers for life. Thank you so much for giving us an awesome weekend and the use of your caravan. It is very well looked after, very clean and provides ample space. Scott thank you for being so helpful. 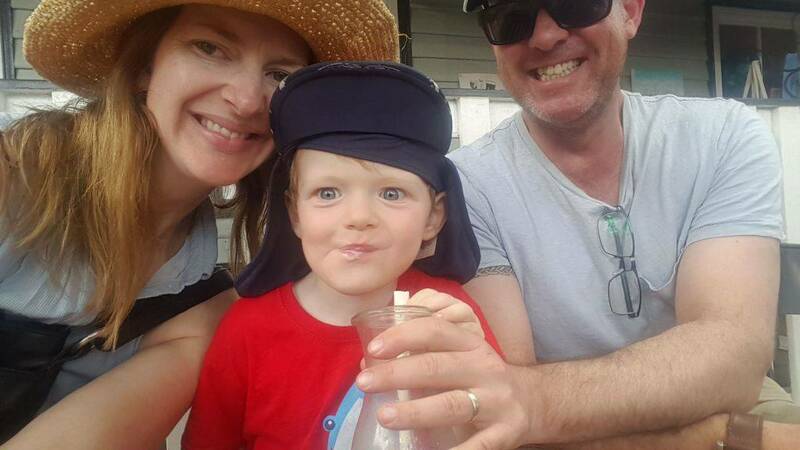 My holiday with this van is great, Scott provided lots of detail information about how to set up everything, the caravan is very clean and well maintained, we had a movie night inside, great night! They even gave me a box of welcoming chocolate, 5 stars service, good job! Definitely come back for it! You can pick up the caravan in Berkshire Park at Scott And Cass's place.